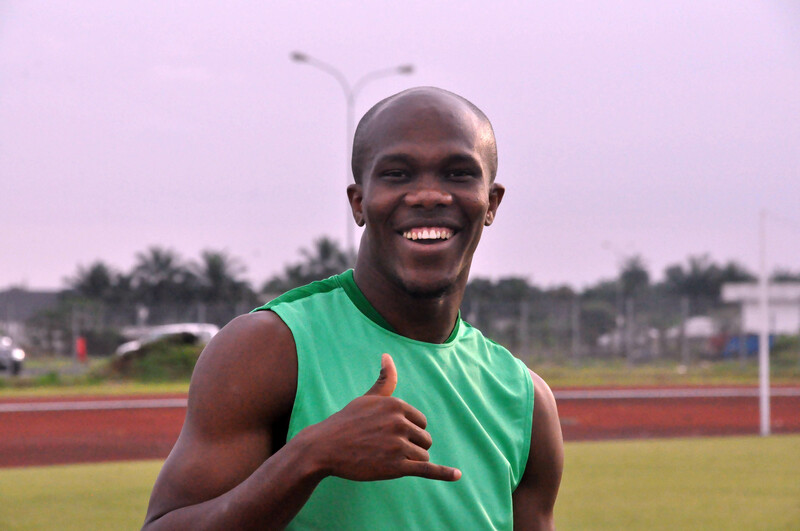 Nwakaeme Wants Super Eagles Recall. Anthony Nwakaeme, the Super Eagles forward, believes he deserves another chance to play for the former African champions after earning his first cap. The former Hapoel Beer Sheva forward has not been invited to the Super Eagles since making his debut in a dead rubber World Cup qualifier clash against the Desert Foxes of Algeria in Algiers. Nwakaeme, however, believes one game wasn’t enough to determine his international future and he deserves a recall to the team camp ahead of this year’s African Cup of Nations. “I got a chance to play [for Nigeria] and I know I could have scored, but my performance was not enough to completely write me off after one match. “This is football and sometimes things don’t always work out as planned, no matter how hard you try. “Other players struggled in their first game or more and they still got another chance but I didn’t get another opportunity to prove myself. “I deserve another chance and one match should not be a defining moment in my international career.” The 30-year-old has scored nine goals for Trabzonspor so far in 21 league games this season.